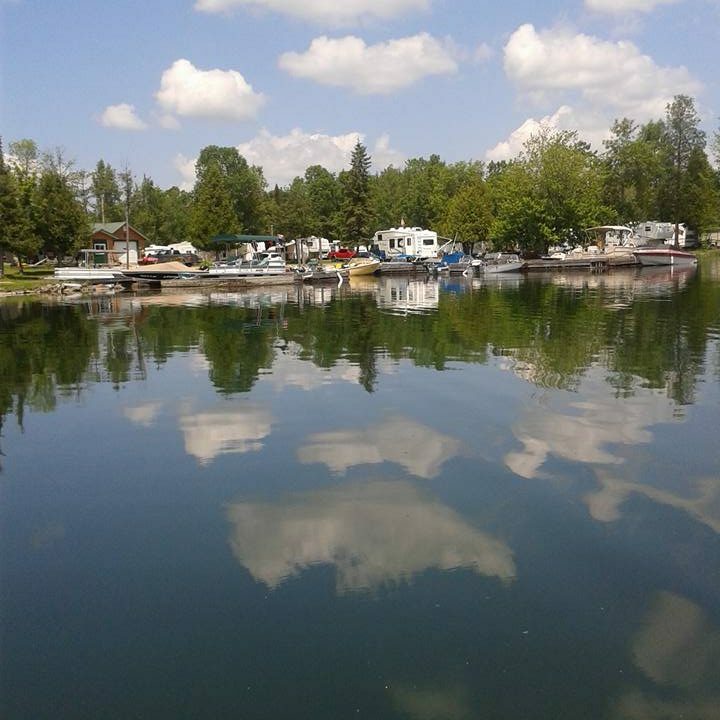 Welcome to Uncle Steve’s Park and Cabins on beautiful Lake Manitou! 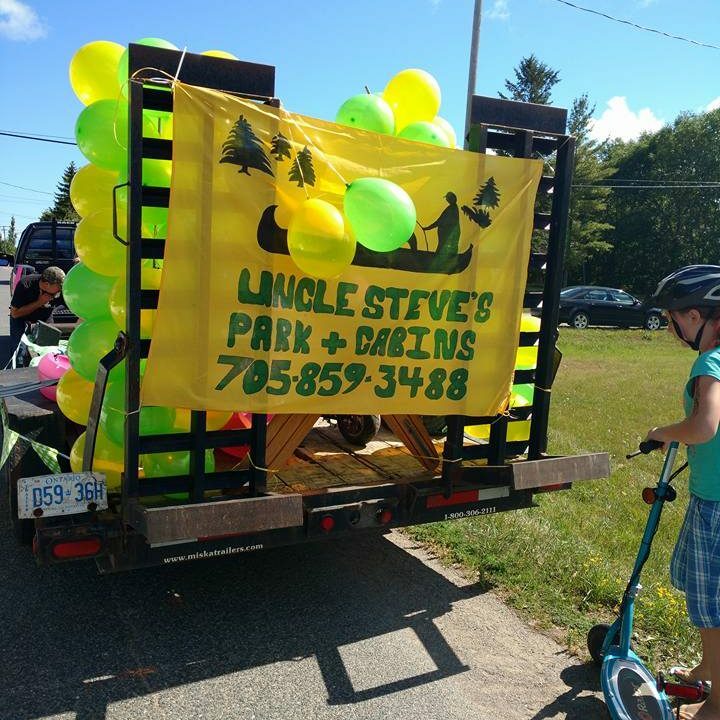 Uncle Steve’s is a small, family friendly, resort with a laid back kind of feel. Our aim is to give you a taste of what it is like to live on Manitoulin time!